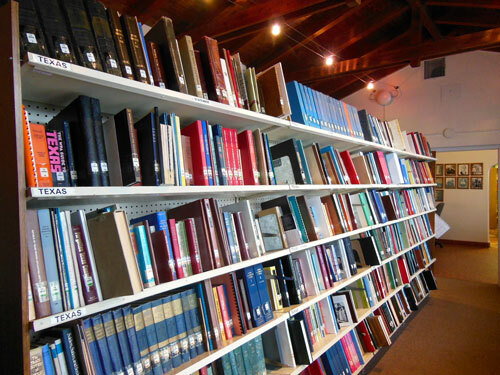 The library has a huge collection of periodicals from 45 states and hundreds of counties, including the National Genealogical Society Quarterly, The American Genealogist, and The New York Genealogical and Biographical Record. The collection includes city directories for 48 Texas cities and towns as well as a few cities and counties outside of Texas and assorted phone directories. Our vertical files contain valuable family records of deeds, vital records, wills, military papers, obituaries, and more … and, they are nearly all digitized! 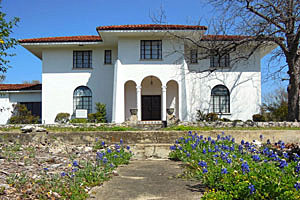 The library has nearly 2,000 books featuring published and unpublished family histories, genealogies, and lineages from Texas and other states. Over 600 historical maps of many states dating from the colonial period to 19th century are in the library.